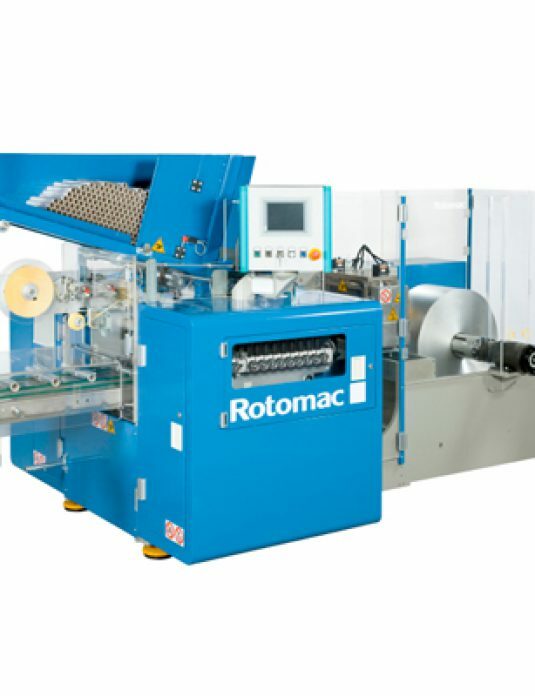 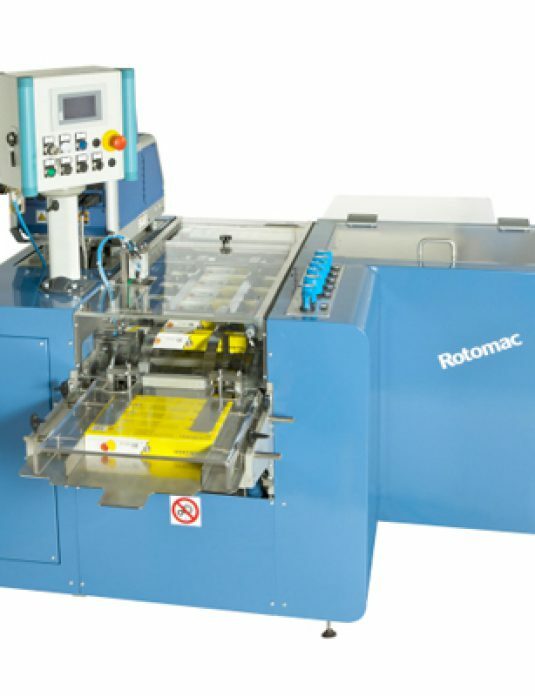 For the highest speed production of catering rolls, nothing is faster than the robust 141 Automatic Rewinding Machine from Rotomac. 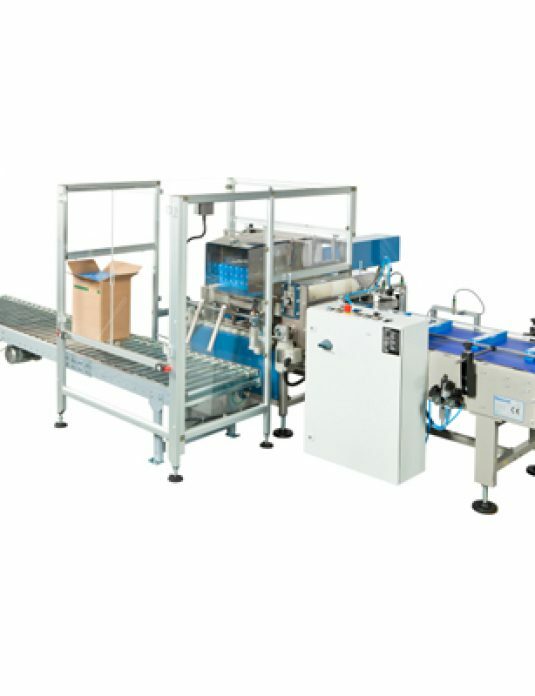 This automatic rewinding machine produces big length aluminium, foil, plastic film and baking paper rolls for the catering sector. 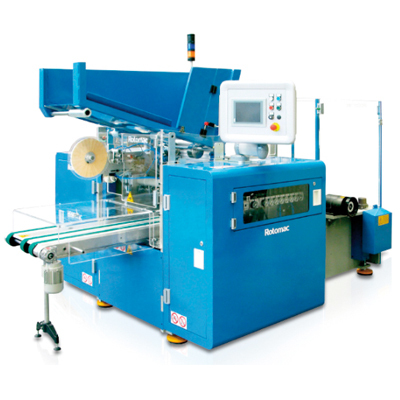 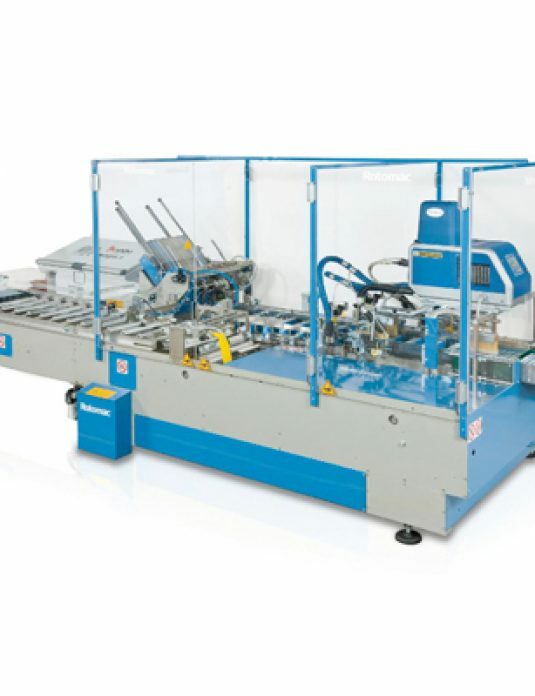 It is designed for maximum output at the highest efficiency of both plastic film and aluminium rolls.